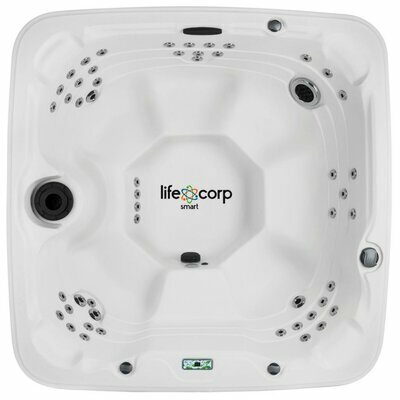 $2699.00 LIFESMART SPAS LS350 Plus 5 Person 28-Jet Spa - dealepic . HOT DEAL!!! 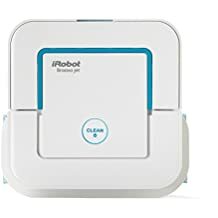 – Price was ** $3,499.00 ** now only ** $2,699.00 ** Limited time only!! This LIFESMART SPAS LS350 Plus 5 Person 28-Jet Spa features 2 calf jets and 5-person capacity.